Axis Salon & Day Spa - Welcome to Axis Salon & Day Spa in Des Moines, We are the provider for premier beauty and hair care services to residents of Des Moines and beyond. Welcome to Axis Salon & Day Spa in Des Moines, We are the provider for premier beauty and hair care services to residents of Des Moines and beyond. Click the button below to get your appointment today. When you walk through our door, you are stepping out of your high-pressure, demanding daily life, and stepping into a serene sanctuary. Relax in the modern, tranquil atmosphere of our recently remodeled facility, while our friendly staff tends to your needs. 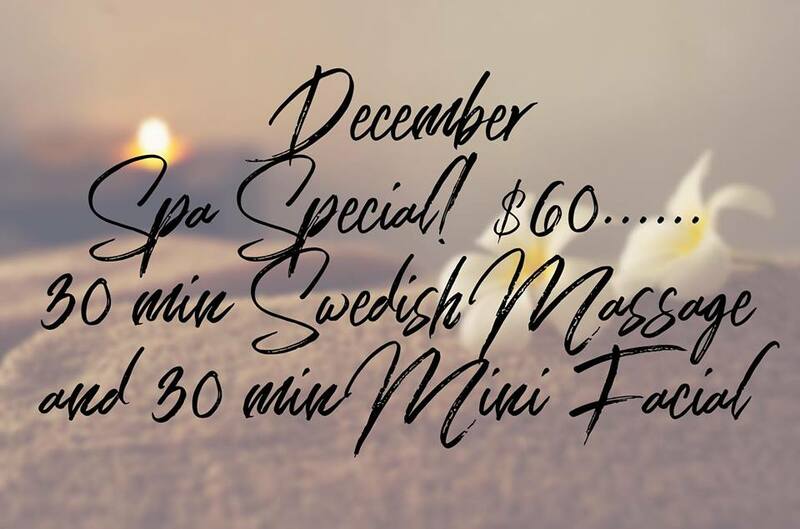 A visit to Axis Salon & Day Spa is more than just a beauty treatment or hair appointment; it's a mini vacation! We offer a full range of relaxing and refreshing spa services. Let the worries and stresses of your life melt away, with a soothing massage, or pamper yourself with a luxurious facial. We can help you discover your most beautiful self! The phenomenal Axis team includes estheticians, massage therapists, hair extension experts, stylists, and colorists. All of our specialists are highly trained and experienced in their fields, for beautiful, reliable results. At Axis Salon & Day Spa, it's all about you. Just tell us exactly what look you want, and prepare to be amazed at the artisan skill of our professionals. Don't worry though, if you need a little guidance. We stay abreast of the latest styles, fads, and trends so we can help you create your image.